We custom designed monuments, that are as unique as the one it is for. Tell us your story and let us put it in stone. 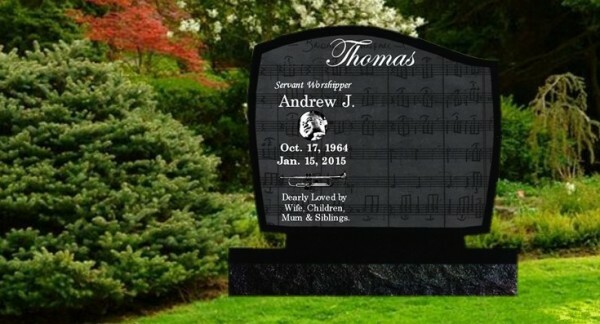 ​Have you ever wanted to say more about your loved one than what can fit on a monument or marker? Now you can, thanks to smartphone technology. You can embed photos, videos and even a Web site on a monument to tell the story of your loved one's life by using a QR code like the one shown to the left. 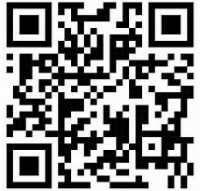 The contents of a QR code can be uploaded by anyone using a smartphone. A QR code is also something to think about when it comes to pre-planning. 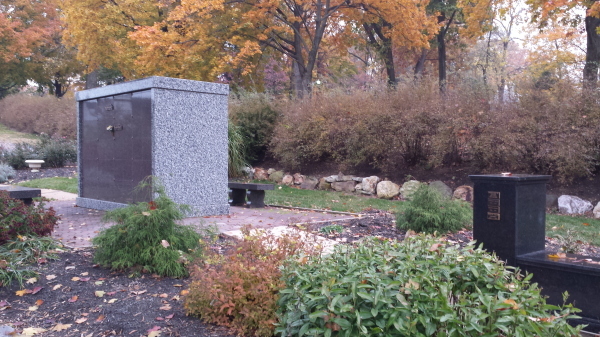 Talk to us here at Paxtang Cemetery about how a QR code can enhance a lasting final tribute to your loved one. QR Codes can be attached to an existing monument. Flat Monuments are flush with the ground and must be at least 4" thick, Bevels are 4 to 6" in the back of the monument above the ground and the slants are 16 to 18" high.